Finally bought a 931 that I've been wanting for several years (from a friend). Car has just over 34,000 miles and is in near showroom condition. It still has the original tires, belts, etc. Unfortunately it hasn't been run in about 4 years. The sticky on recovering these cars is great and I've replaced the timing belt already (removing the timing cover is was an interesting challenge!). Car had 10 gallons of fuel in the tank, which I have now emptied and cleaned. Unfortunately the in-tank pump would not run so I'm waiting on one now. Also had to exercise the LR brake caliper since it locked up as I was unloading it from the trailer. Clutch also seems to be rusted to the flywheel and I'm afraid I might have bent the release fork. Quite a ways to go to get it running but I'm pretty enthused. I would post pictures if I could figure out how. use photobucket or flickr to store your images then post links. 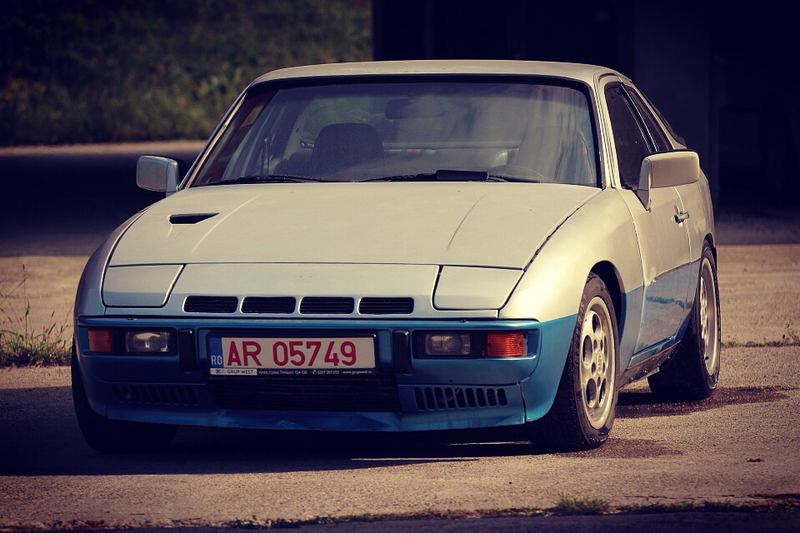 Any news on your efforts to save a 931? - replaced clutch and clutch slave cylinder. The clutch had attached itself to the flywheel. Not fun. - performed injector quantity test. Found one injector loose (could move it back and forth easily). The adapter was loose in the head. 2 other adapters were loose but not to this point. It's finally running pretty well though still has a minor vacuum leak from a non-operable brake booster. Took it to the Highlands Motoring Festival earlier this month (I actually entered the car in the show before I bought it). Drove in the 170 mile rally around the mountains on Friday and won an "Outstanding in Class" award in the show on Saturday (sort of a second place award). I love the car though it can be pretty vexing to fix and to find parts for. This forum has been indispensable! What part of Georgia are you in? I will hopefully land a 931 soon. Lincoln County, a little over an hour from Athens. Would be glad to go look at car with you. Thanks, still looking for one. Had one in Philly that I was about to buy, but he sold it locally this morning.